New data shows that many women believe they are covered for breast cancer screenings, but at closer look, that's not the case. 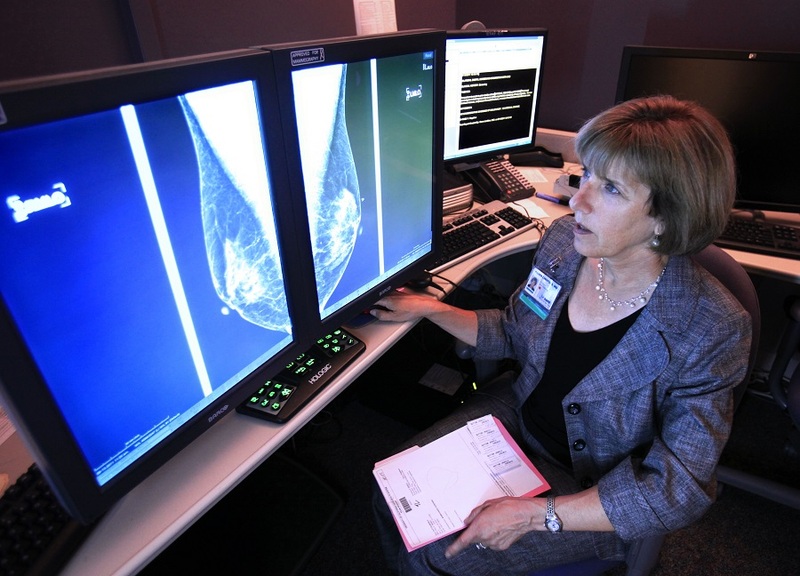 Only Cigna covers 3D mammography exams. Health plan details — often containing critical information about one’s coverage — are still being overlooked, or not looked at all, by many consumers. This fact jumped out starkly in new research about women and breast cancer screening coverage.